Jon Jones and Alexander Gustafsson will meet in a rematch at UFC 232 in a light-heavyweight contest, where the odds have Jones listed as a shorter favorite than their first time around. Jon Jones and Alexander Gustafsson will meet in a rematch at UFC 232, set for Dec. 29 at T-Mobile Arena in Las Vegas, in a light-heavyweight contest. 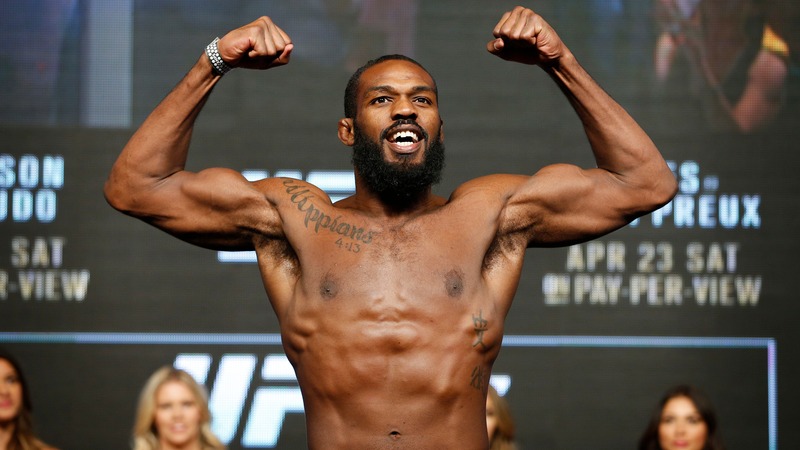 Odds have Jones listed as a far shorter betting favorite than he was priced for his first fight against Gustafsson. The two fought at UFC 165 in September 2013 for Jones' light-heavyweight belt, the champion retaining his title with a controversial unanimous decision victory. Some felt Gustafsson won the fight. Jones closed as a -800 favorite with Gustafsson a +550 underdog that night. The first odds released for UFC 232 by Bovada have Jones as a -280 favorite. Gustafsson is +220. Jones has fought only four times since his win over Gustafsson while dealing with suspensions. Jones is 22-1 for his MMA career, and 3-0-1 since his first scrap with Gustafsson, with wins over Daniel Cormier, Ovince Saint Preux and Glover Teixeira and a no-contest against Cormier. Each of those wins came via unanimous decision. Gustafsson (18-4) has been more active, but not by much. He's fought five times since his first bout with Jones, winning three, getting knocked out by Anthony Johnson and losing a decision to Daniel Cormier. Two of his three most recent wins came via knockout/TKO. UFC 232 also features a title fight between Cris Cyborg and Amanda Nunes, with Cyborg priced at -280, and Nunes getting back odds of +220.